Our communities are located in the South Eastern Region of the United States, aesthetically designed to resemble suburban living. 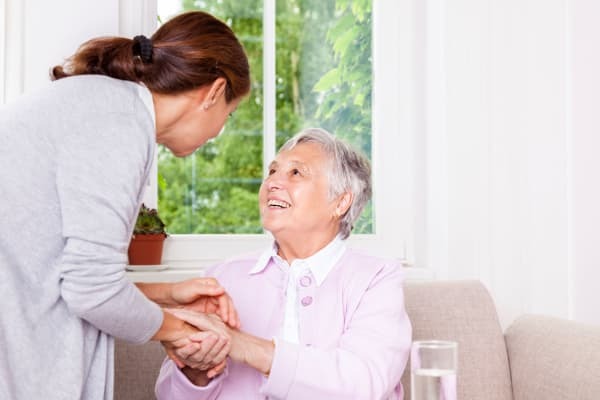 Our world-class, personalized services for seniors are available for independent, assisted living, and memory care settings. A thread of excellence flows from our executive team and through every member of our staff to provide unparalleled service and care to every resident. 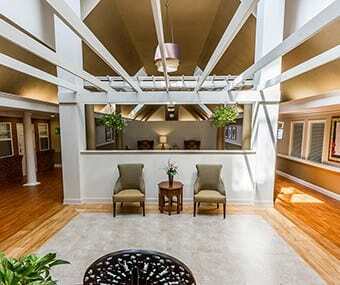 Each property is situated in an upscale community, conveniently situated to many nearby amenities. Our clean, elegant facilities and well-groomed grounds speak premium. Beautifully appointed furnishings, restaurant style dining, and diverse, personalized events and activities make our properties a premier destination. 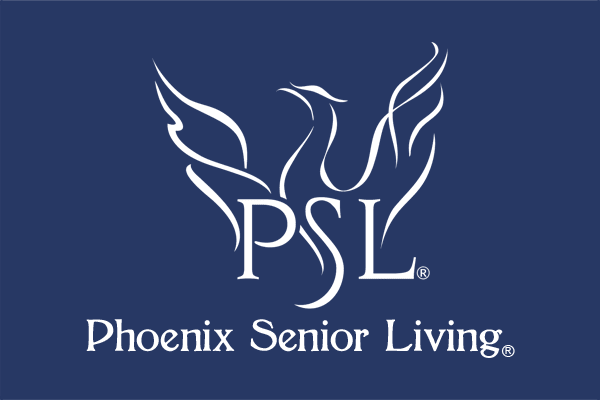 We encourage you to stop by for a visit and embrace the Phoenix Way.